A practical and concise tutorial leading the player to understand how to get the most out of their in game time. 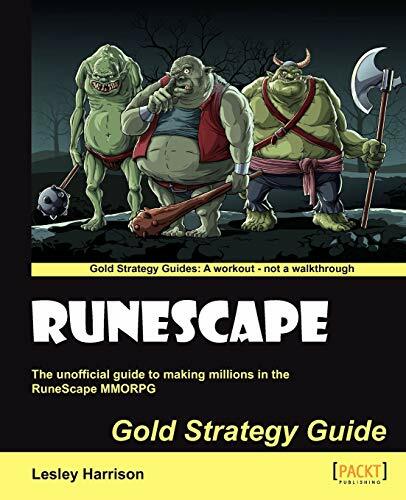 Packt Gold Strategy Guides are a workout, not a walkthrough! Newcomers or experienced players of the Runescape online game. Both free and pay-for members will benefit from the book.